There was once an ancient state called “Shu” located on the Chengdu Plains in the enclosed Sichuan Basin in Southwest China, which has always been the political, economic and cultural center at the upstream of the Yangtze River. It has a beautiful name, the “Land of Abundance”. However, its origin remains an unsolved mystery, only leaving a few words in the later tales and poems. People then were not aware of the resplendent ancient civilization on this piece of land until the Sanxingdui Site and Jinsha Site were excavated. Two archaeological studies have proved that back to 4,000 years ago, a highly developed Bronze Civilization was once fostered by the ancient Shu people with obvious features in regional politics and culture. 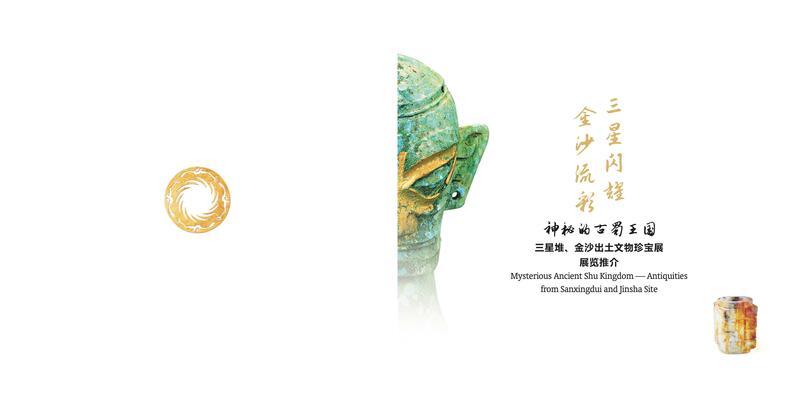 The discovery allowed people to learn about the diversified origins of Chinese civilization, including the Ancient Shu Civilization which incorporates the Sanxingdui Site and the Jinsha Site, and which represents the brilliant Bronze Age in China, or in East Asia or even the whole world. Now it has been included in the reserve list of UNESCO World Cultural Heritages. “The Mystery of the Ancient Shu Kingdom — Cultural Relics Unearthed at Sanxingdui Site and Jinsha Site”, a joint production of the Sanxingdui Museum and the Jinsha Site Museum, has reproduced the unique history, culture and social life in southwestern China on the basis of typical cultural relics found in the two most important capital sites of Ancient Shu Kingdom, and has showed the mysterious but romantic religious rituals, cultural and artistic achievements of ancient Shu people. 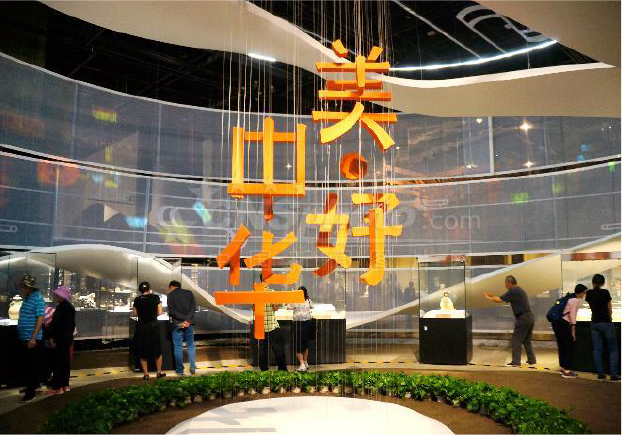 Currently, the exhibition has been held in 25 cities in China and cross 3 continents. It offers the best way to learn more about the southwestern China, and the origin of Chinese civilization at the upstream of the Yangtze River.